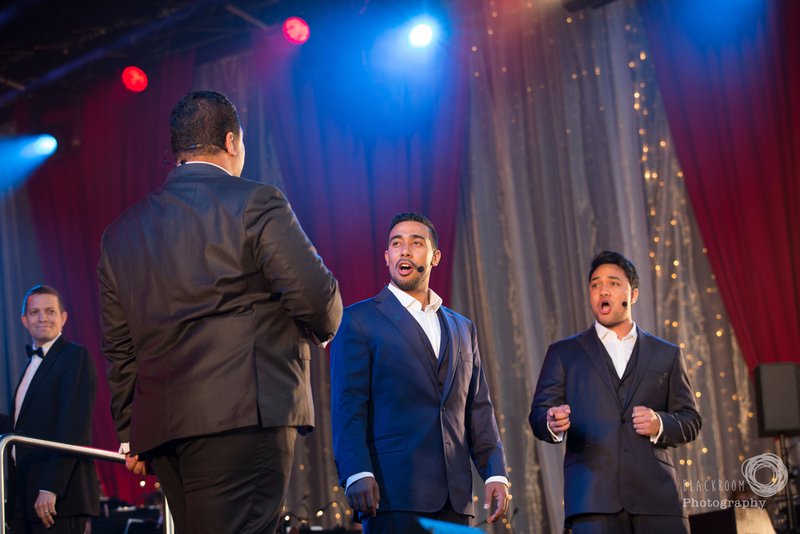 Sol3 Mio are set for their festive celebration with Christmas In The Vines. 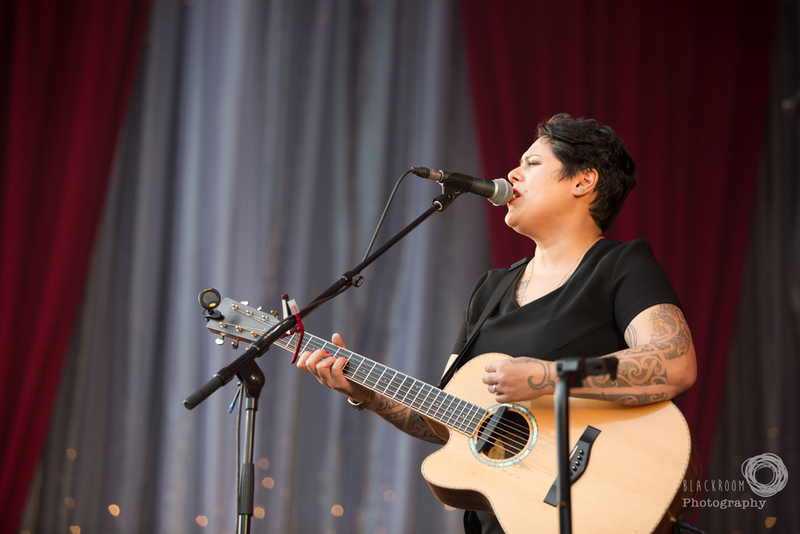 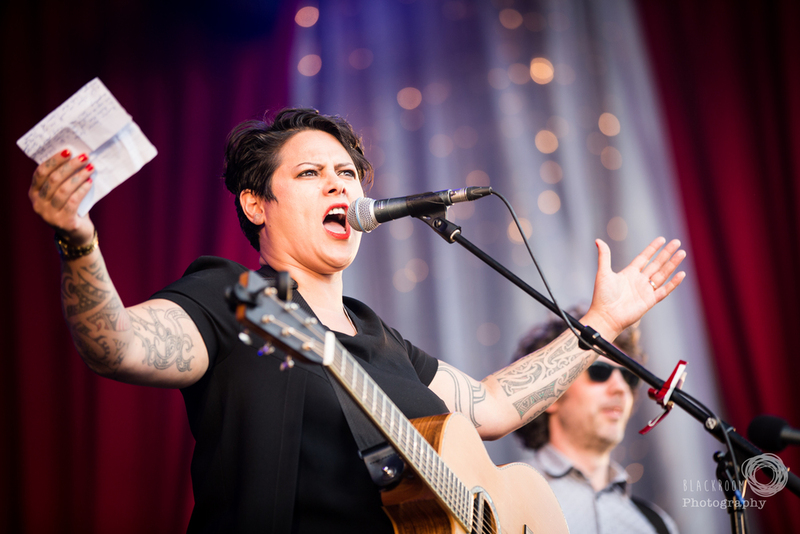 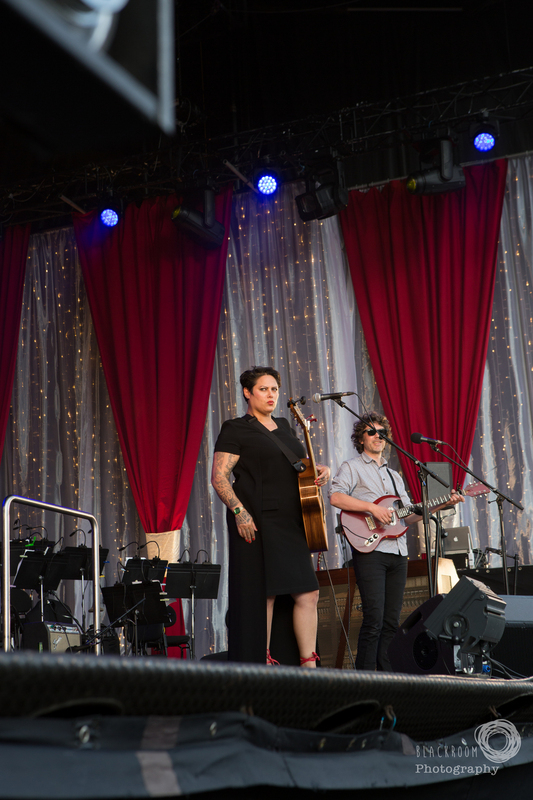 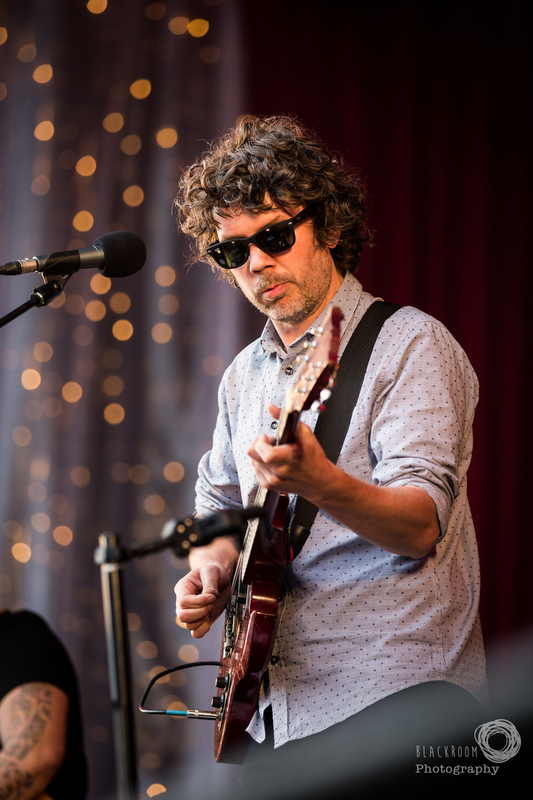 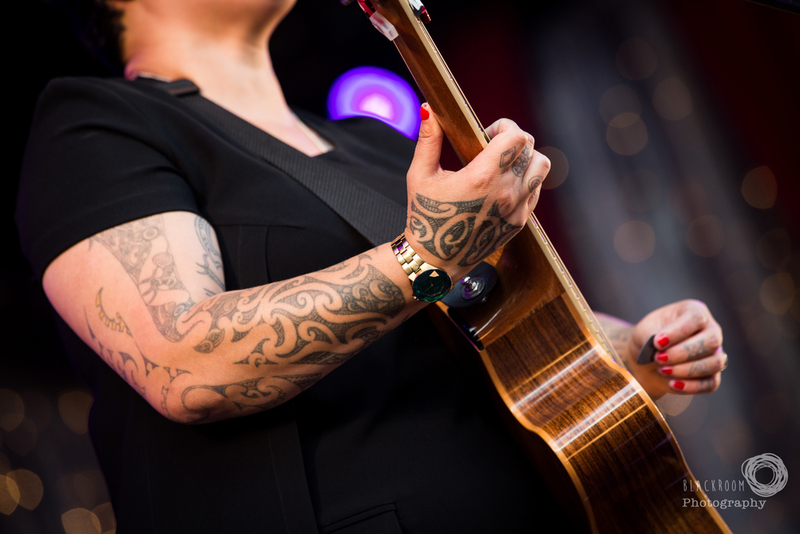 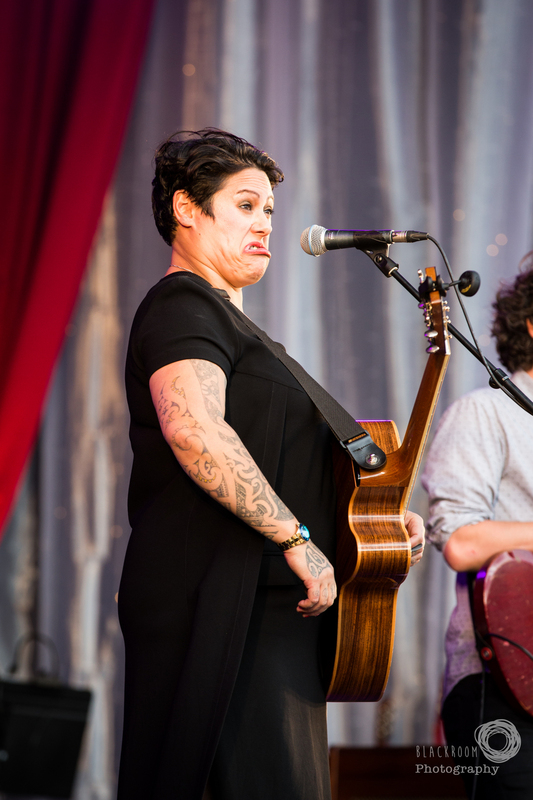 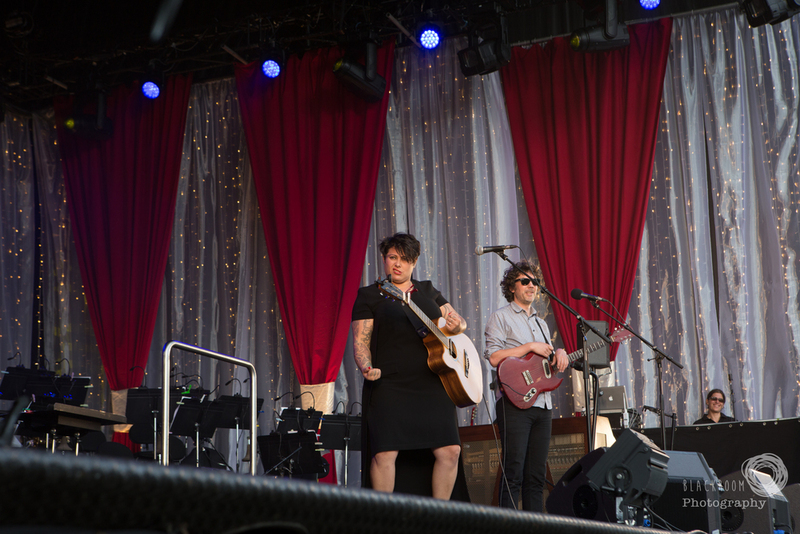 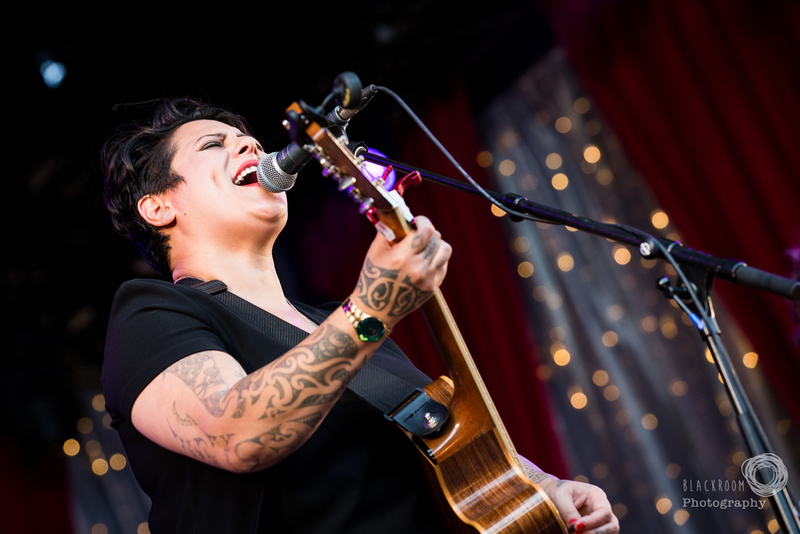 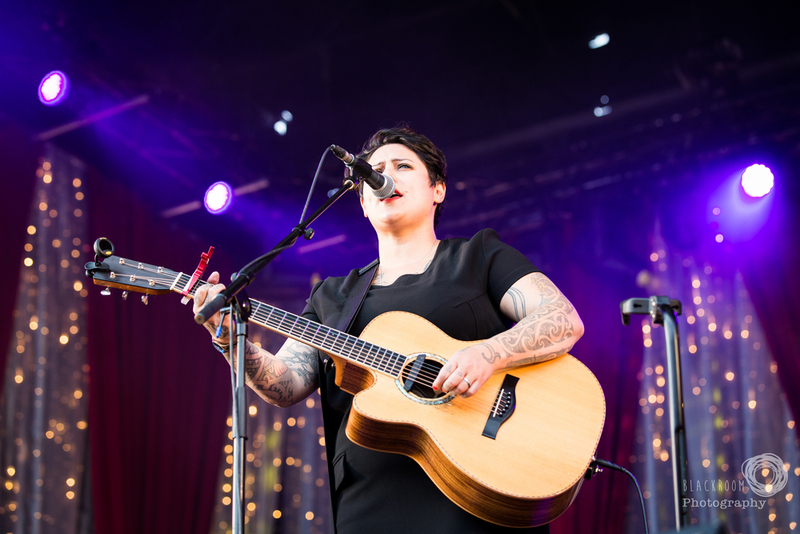 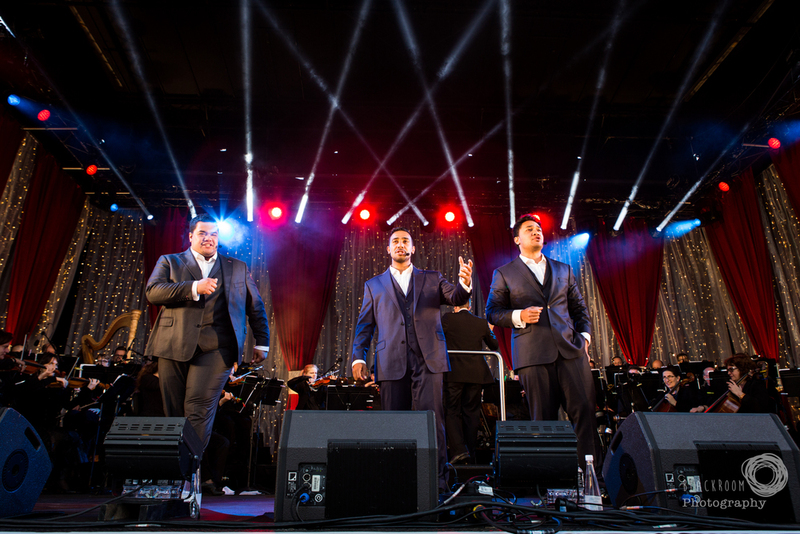 The beloved trio are not only be returning to the stunning Villa Maria Winery in Auckland and Waipara Hills Winery in Canterbury, but they will also be bringing the Christmas cheer to Wellington’s Waitangi Park with “Christmas on the Harbour” for the very first time in 2016. 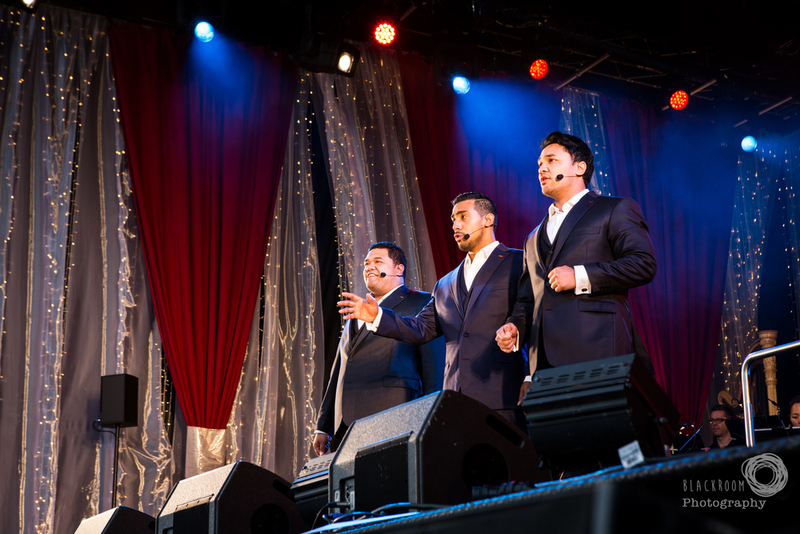 Christmas In The Vines has become a seasonal highlight in Sol3 Mio fans’ calendars, creating memories that will last a lifetime – for the fans and the boys themselves! 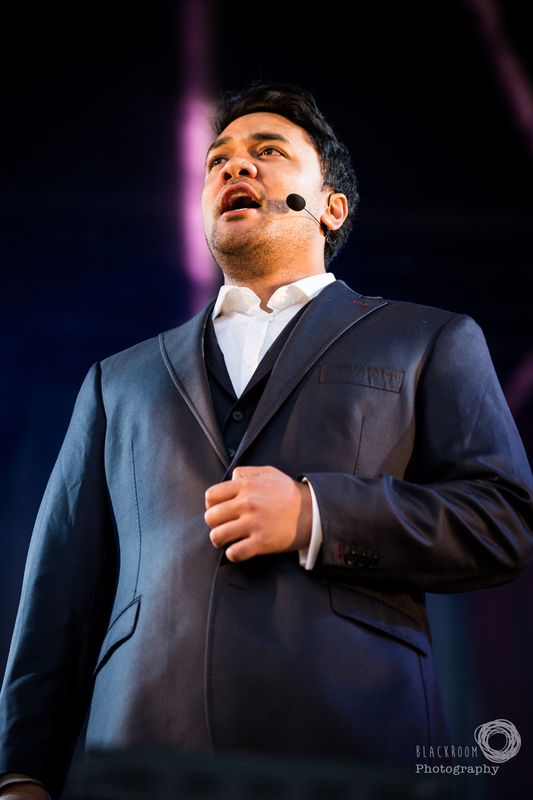 Performing their signature mix of opera arias, traditional songs, a selection of hits from their two albums and everyone’s favourite Christmas carols, Sol3 Mio’s annual Christmas in the Vines & Christmas on the Harbour shows are sure to delight audiences once again. 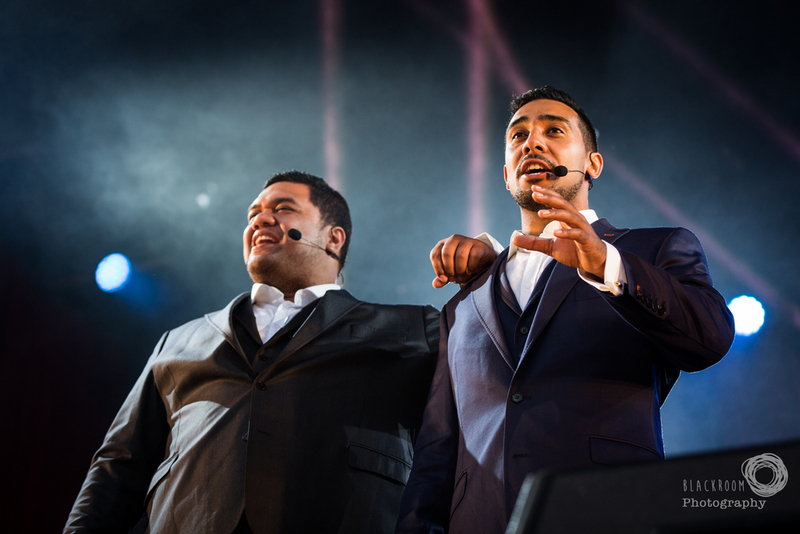 Sol3 Mio recently shared the below video via their Facebook talking about their homecoming.